Range in various colors and species, orchid meaning, represents fertility in Greek mythology. To grow, the flower requires a symbiotic relationship with fungi that make the main reason of this plant highly adaptive to a series of a different ecosystem. Apart from portraying the symbol of fertility, the orchid can mean many different significances depending on its type. This beautiful plant has small flowers, its smallest type can grow for only 2mm wide with one single cell thick flower. It is native to many tropical forests in various sizes and shapes. While the smallest one is only 2mm wide, the tallest orchid flower can grow into towering perennial, like the vanilla orchid that is native to Mesoamerica. The ancient Totonaco Indians believe that the vanilla orchid grows from Princess Xanat’s blood, whose beheaded because disobeying his father’s order not to marry her lover. Apart from this legend, other orchid meanings are widely spread and accepted around the world. Orchid symbolism makes the list of another flower name that is derived from Greek mythology. It is believed that the name orchid is related to “orchis”, which in the Greek language means testicle. I think it’s a quite surprise for this beautiful garden lavish to earn the name from a part of a male body, but the orchid is actually depicted by orchid’s fleshy underground tubers. This flower belongs to the Orchidaceae family, and its naming is initiated by the Greek botanist at that time, Theophrastos. 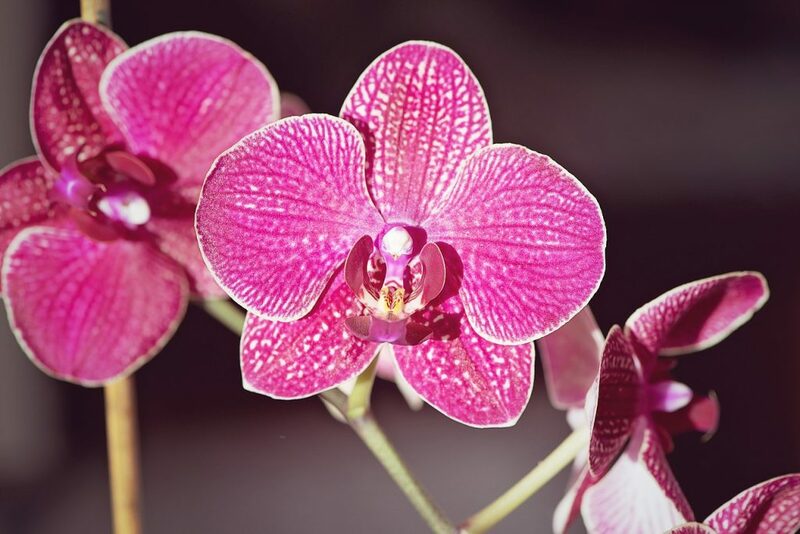 As the name implies, the orchid meaning is connected to sexuality and fertility in the ancient Greek culture. It is said that the man who consumed orchid can expect certain gender for his unborn child. Apart from related to sexual vigor, a man who swallows the big tuber of the flower will have a boy. But if the husband only eats a small part of the flower, his wife will most likely give birth to a girl. It is difficult to dismiss the orchid flower meaning even in the modern world. This small perennial is the flair of a garden and a sight for a sore eye. If you wish to plant it, I think getting to know the flower’s symbolism may help you find the one that suits your home the best. 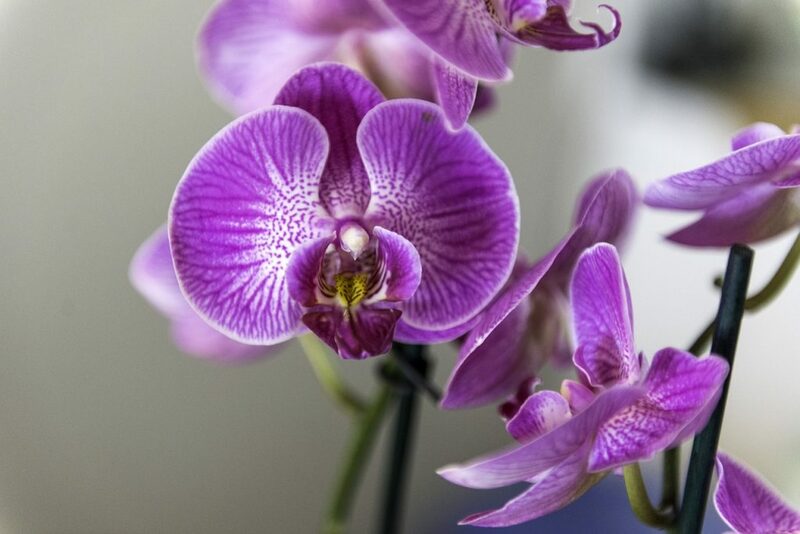 The purple orchids signify luxury and royalty, just like the color purple itself. Traditionally, this type of orchid symbolizes admiration and a sign of respect, also often given to an elder as the high regard of their dignity and worth. The color white represents purity and virtue, while white orchids meaning is innocence and elegance. It’s no wonder that the white orchid is highly considered as the symbol of spirituality, faith, and safety. This type of orchid can also signify humility, elegance, and beauty, suitable for a Valentine gift for your lover. As feminine as it seems, pink orchids meaning signifies grace and elegance, innocence and femininity, and acts as a romantic symbol. This flower graces over joy and happiness. A bouquet of pink orchid is not only befitting your romantic expression but also respect to anyone you like. With its cheery color, the yellow orchids meaning stands for friendship and new beginnings. This flower can also mean good wishes that are often wrapped as a gift to mark an anniversary of friendship, mostly the lifetime one. The color of yellow orchid also marks a perfect companion to celebrate your life’s accomplishment. In the orchid realm, the color orange embodies the picture of boldness and enthusiasm. Anyone whom in possession of this flower shows high pride of themselves since it also personifies success. Like the color of sunshine, orange orchids make the perfect decoration in your office to attract creativity and productivity at work. 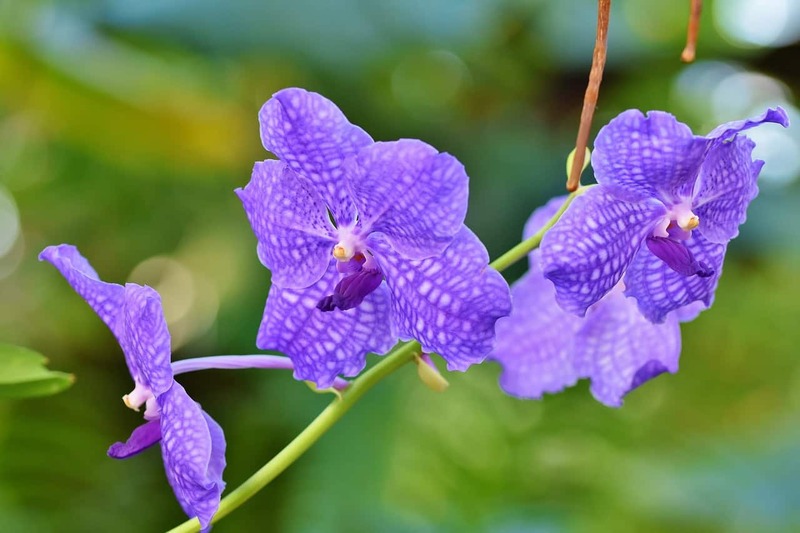 Among any other types of orchid, the blue orchids is one of the rarest. This flower represents trust and uniqueness judging by its appearance only, and it screams rarity. Blue orchid marks the perfect gift for someone that is uniquely pretty, the beauty that is lone. The color blue itself also stands for loyalty, trust, and sincerity. Like the color of brave, passion, and power, red portrays the strength and courage of a person. The red orchids flower symbolizes love and desire, as well as admiration and aggression. This is not the flower for everyone since it’s only suitable for a gift to someone you truly love. It’s fresh-looking, it’s novel, and original. The green orchid means blessings and good fortune, which is also associated with good health, wealthy nature, and longevity. The environmentally-friendly color brings harmony and freshness to your home decoration, and it shows love but not limited to the romantic one. Last but not least, the meaning of black orchids is duality. One of its personas screams death signs and other evil signification, while the other says that this flower is mysteriously beautiful. In fact, the black orchid is among the rarest orchid that stores absolute power and authority symbolism. The flower has a long history as a symbol of elite class groups due to its formality and classy quality. Gifting a bouquet of black orchid assumes high achievement, boasts your confidence, and as a symbol of sexuality. Orchid colors meaning is also about the culture. Different culture regards the flower differently, and it’s highly accepted and believed in representing certain signification. In ancient Aztec, for example, the flower of orchid is believed to bring power and strength ability when extracted vanilla orchid and chocolate. Due to its rarity quality, the people in the Victorian era used orchid as their representation of class, luxury and refined taste. It is also believed that the Japanese culture regards orchid meaning to be related to wealth, prosperity, and royalty status. The flower is commonly found in temple decoration, scrolls, and paintings of the old days. In the modern world, orchid meaning doesn’t signify anything in particular but delicacy, purity, and hope. This flower is also used as the floral emblem in many countries including Brazil, Indonesia, Venezuela, Columbia, Belize, and many more.